What is the OSHA Definition of Confined Space? Many industries nationwide, specifically construction, encounter work with one or more confined spaces. In order to keep the worksite safe, employers must ensure they understand many factors regarding the space. Specifically, they must know what qualifies a space as being a “confined space,” how to identify a confined space, how to classify a confined space, and many other factors. The space must be large enough for an employee to fully enter and perform work. The space must not be designed for continuous occupancy by the employee. The space has limited or restricted means of entry and exit. What are Examples of Confined Spaces? Examples of confined spaces include tanks, storage bins, underground vaults, vessels, silos, pits and much more. The Occupational Safety and Health Administration’s standard for confined spaces (29 CFR 1910.146 for General Industry)(29 CFR 1926.1200 for Construction) contains best practices, procedures, and requirements established to protect employees from hazards of entering permit-required spaces. What are the Characteristics of a Permit-Required Space? Employers must evaluate the workspace to determine if the space is a permit-required confined space. Danger signs highlighting the permit-required confined space can be posted at the worksite for jobsite safety. Employers should also inform workers of the space’s location, existence, and hazards of the space regardless if they are enterable or not. If workers are expected to enter the permit-required confined space, a written permit space program must be developed by the employer to abide by OSHA standards. A rescue team readily trained and available with the skills necessary and proper rescue equipment for entry/exit of a confined space must be present onsite. The worksite may not need a permit if the employer can demonstrate through monitoring and inspection data that the space is safe with air ventilation only. Employers must test for oxygen content, flammables, and potential toxic air contaminants before entry. 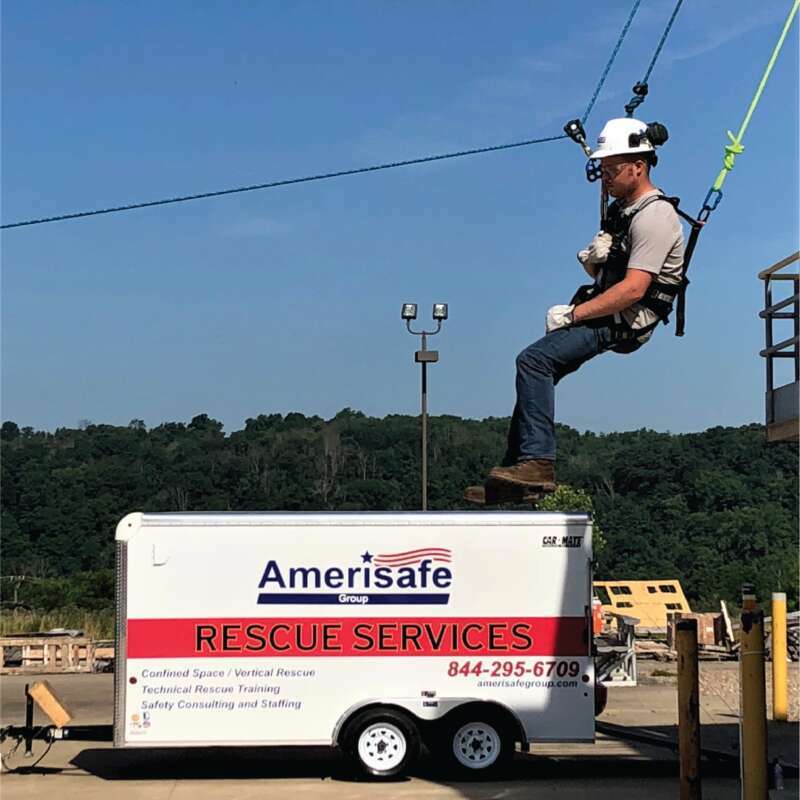 Amerisafe Group’s expertise with safety management and nationwide network of confined space rescuers can help your job-site or workplace classify, permit and meet all OSHA confined space standard requirements. 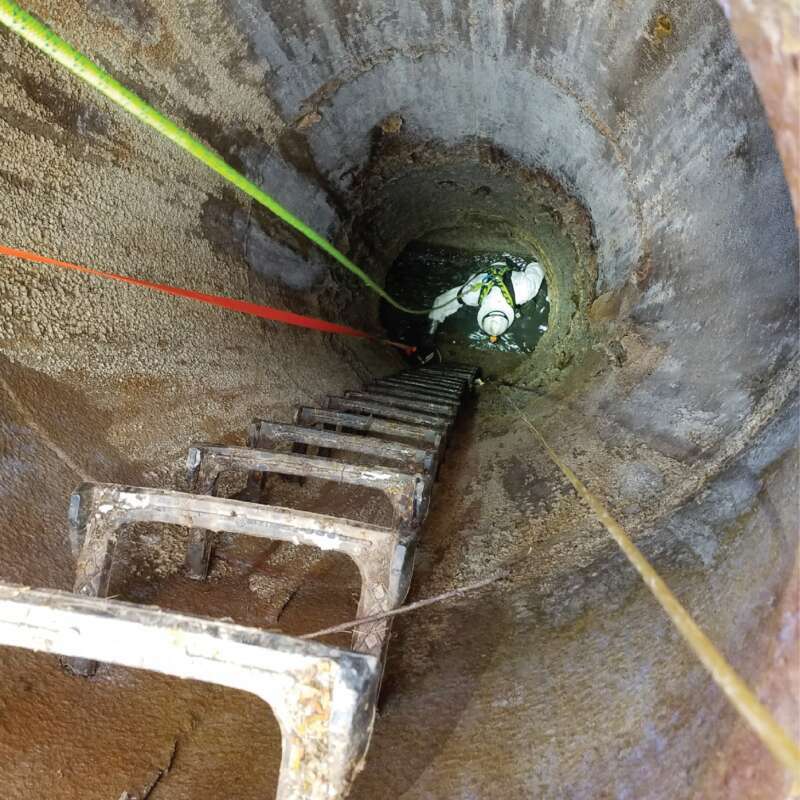 To learn more about classification of spaces, preplanning, written programs and how we can keep your company in compliance with OSHA standards, stay tuned for upcoming blog features on confined space rescue and what to look for in a confined space rescue company.